Jen Hoilund still remembers her daughter, Brielle’s first day of school. “Brielle is my shy five-year-old, who attended Mrs. Holly Barr’s Kindergarten class at Christina Gordon Public School. When she first started school, she was very excited but also very nervous about what to expect. I’ll never forget the first day when her Dad and I walked her into Mrs.Barr’s class and she saw all her new classmates,” Hoilund recalled. Today, Brielle is a confident student, who makes sure she’s at school “a little early every day so she can say hi to the office ladies before her class starts,” Hoilund shared. “Kindergarten at Christina Gordon has done wonders for Brielle and her personality. We no longer see the shy girl we saw for the first five years of her life. She is outgoing, excited to meet new people and see old friends,” she added. Indeed, our excellent programming is the reason why early learning is thriving at the Fort McMurray Public School District (FMPSD). 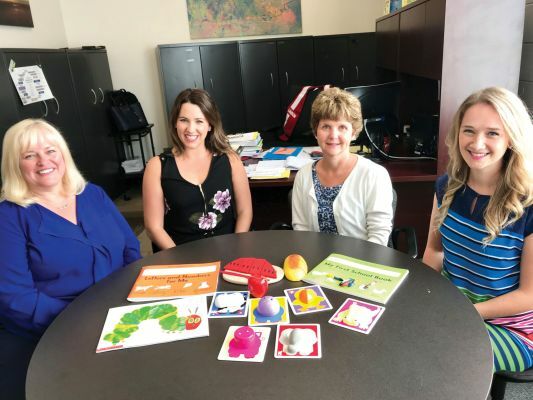 The line-up ranges from Reggio Inspired, French Immersion, to Christian and Islamic initiatives for both Early Childhood Development Program (ECDP) and Kindergarten. We are also offering KEEP – Kindergarten Expanded Education Program, an optional full-day initiative at Beacon Hill, Dave McNeilly, Thickwood Heights, Timberlea, and Westview public schools. Shannon Noble, Assistant Superintendent, FMPSD oversees Inclusive Education and Early Learning. She has been with the District for seven years, and explains more on the program. “Our Early Learning program offers learning opportunities in all areas of development. Led by certified teaching staff, educational assistants and specialized therapists, children of all abilities become confident learners,” said Noble. In addition, FMPSD students show amazing results. We screen them using the EDI (Early Development Instrument – short questionnaire which measures children’s ability to meet age appropriate developmental expectations) at the beginning of the school year. One year later our students show remarkable improvements on their post-screen. “Through the data from EDI we know FMPSD’s early intervention program is getting our students ready for grade one,” Noble adds. Speaking of early intervention, FMPSD’s registered therapists go above and beyond for students daily. Whether it’s an issue with fine motor skills such as the pencil grasp, pre-printing skills, hand strength, or challenges with toilet training, feeding, or sensory processing in the classroom, Jennifer McCray, our Occupational Therapist is always there to help. 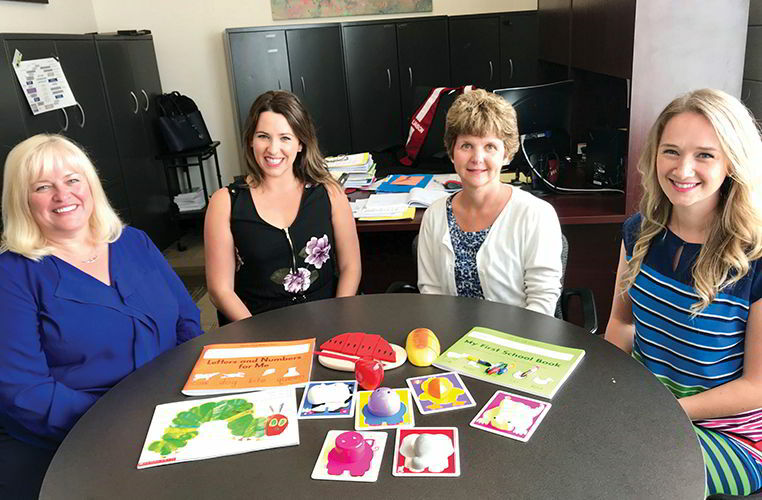 For speech/sound development, language use or social communication skills, Alanna Keoughan, Registered Speech-Language Pathologist is the go-to. “Alana and I work in collaboration with teachers. Most of our interventions are done through play so students are able to have fun while working on specific skills. My focus often is ensuring they become successful in printing, self-regulation, and self-help skills,” explained McCray. “ECDP is designed to lay the foundation of literacy skills. 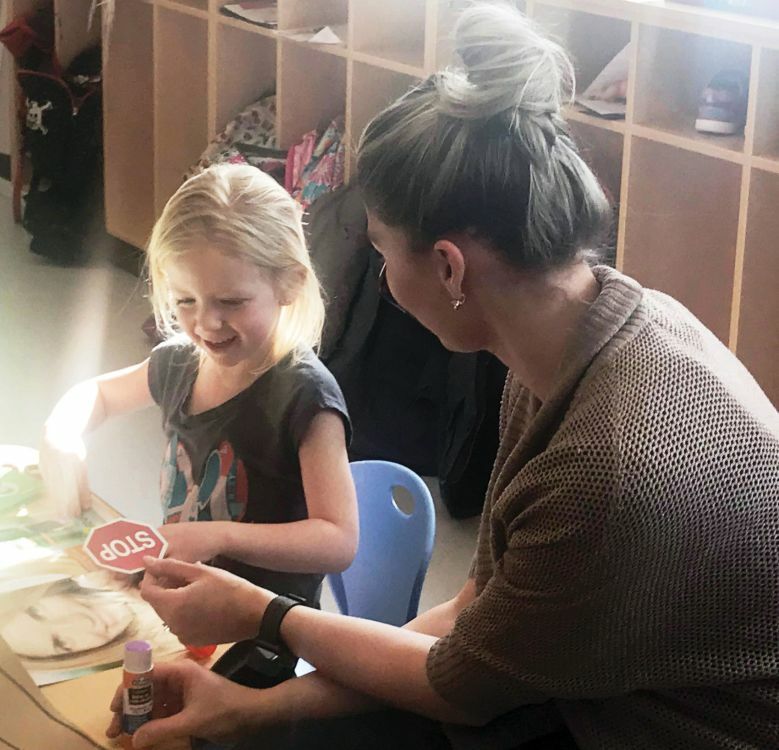 Speech sound development, as well as expressive and receptive (understanding) language skills are key components of later developing literacy skills,” noted Keoughan. 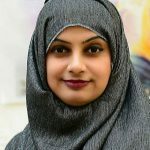 “When children need additional support in their sound development or language development, we work collaboratively with the teacher to ensure continued development of these skills through play centres, daily language centres, and shared book reading etc.,” she explained. In addition, FMPSD’s focus on play ensures children develop social skills. Rhonda Blanchette, Coordinator of Early Inclusive Education, FMPSD elaborated. Indeed, FMPSD’s wrap-around early learning services ensure our students emerge as leaders of tomorrow, and excellent citizens of the world. Join the FMPSD family to find out. 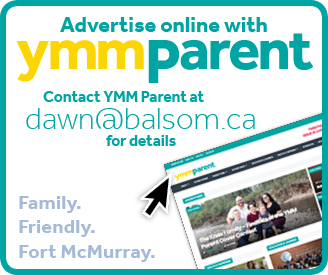 For more information on any of our 16 schools, visit: fmpsdschools.ca. For real time updates: follow us on Twitter: @FMPSD @DougNicholls2 and like us on Facebook: Fort McMurray Public School District. We are also on Instagram @FMPSD. Rhonda Blanchette, Jennifer McCray, Shannon Noble and Alanna Keoghan are the Early Learn team at FMPSD.